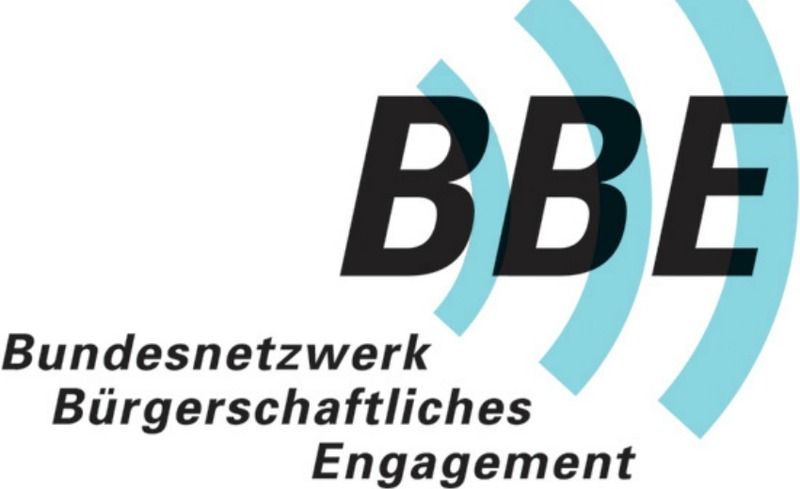 Lilian Schwalb is head of division „Network Support and Network Development Strategies“ of the National Network for Civil Society (BBE). Before joining the BBE team in 2012, she was working at the interface between politics, economy, science and (civil) society. As a researcher for the Governments First Civic Engagement Report (2009-12) she supported the commissions’ work at Humboldt University of Berlin. For several years she was involved in research projects and university teaching, mainly at the chair of Prof. Zimmer, WWU Münster. 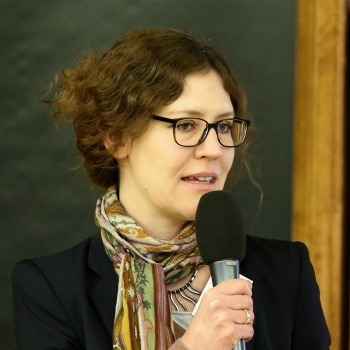 She holds a diploma in Public Administration from the University of Konstanz/ Department of Politics and Public Administration and a PhD in Political Sciences from University of Münster.